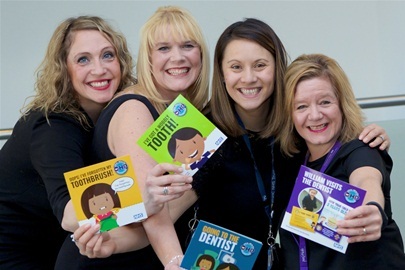 Nottinghamshire Healthcare has been shortlisted in two categories at The Dental Awards 2017, hosted by Dental Republic. 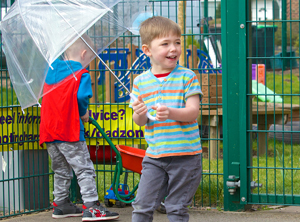 To celebrate the Community Children and Young People’s Service we are holding a launch event on Tuesday 25 April 9.30am-2pm at the John Fretwell Centre. 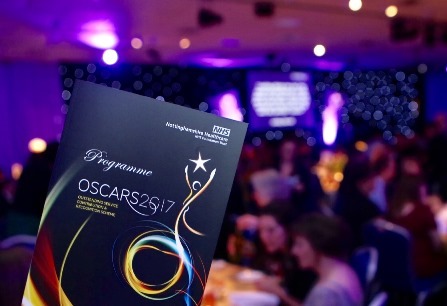 We had a fantastic night celebrating our staff at our OSCARS awards evening on Thursday, 16 March. Congratulations to everyone who had their hard work recognised at the event. 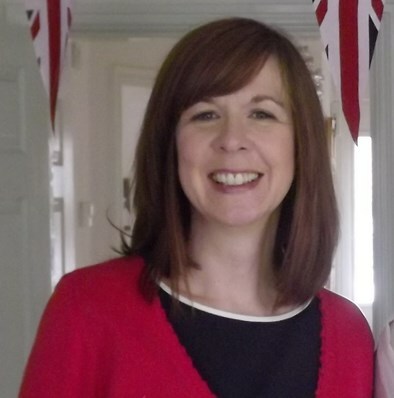 Jane Young, Speech and Language Therapy Service Manager at the Trust, has been shortlisted as a finalist at the Shine a Light Awards for her tireless work in championing children’s speech, language and communication development in Nottinghamshire. 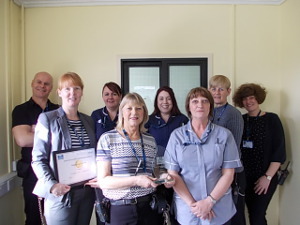 The Trust's Healthcare Team at IRC Morton Hall has won a regional Collaboration Award from the National Offender Management Service (NOMS). 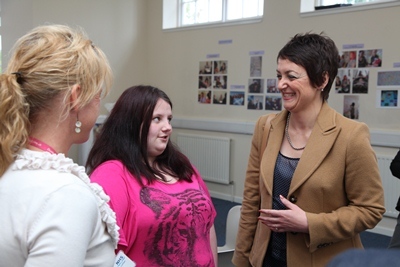 The Trust has been awarded a contract worth up to £3million by NHS England Health and Justice to provide integrated healthcare services at Clayfields House Local Authority Secure Children’s Home in Nottinghamshire.